The Hero6 Black and the 5.2K Fusion camera were just unveiled by GoPro on September 28, 2017. The Hero6 has a new GP1 processor, 4K 60 FPS capability and improved stabilization. The Fusion is also GoPro’s latest creation, and it is a waterproof 360 camera with two lenses. The Hero6 is available right now for $499.99, but the $699.99 Fusion can only be pre-ordered off GoPro’s official site. What’s New With the Hero6? Taking GoPro footage and creating a video just got easier with Quikstories. 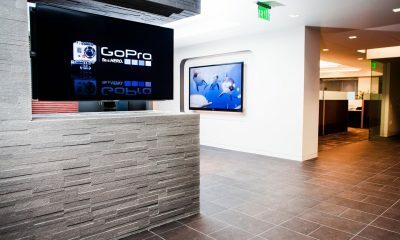 GoPro created an app that can automatically create videos based on algorithms, faces, audio, accelerometer and GPS data. 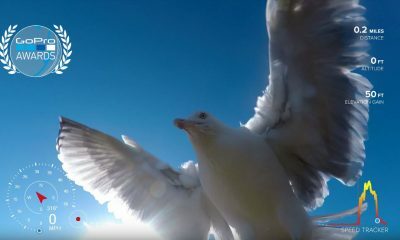 The new cameras are capable of taking videos and photos directly from a GoPro device and transferring them over to a mobile phone via app. The Fusion is a 18MP 360 camera with offset lenses, and it can stitch seamless videos together in resolutions up to 5.2K! 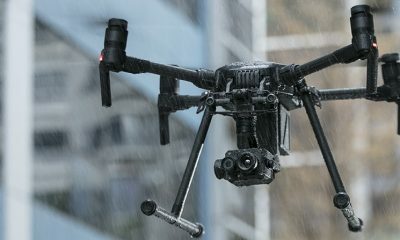 It’s waterproof, mountable and it has an automatic built-in stabilization feature. The Fusion also has the ability to do Overcapture, which takes spherical content and frames certain shots for videos. This allows content-creators to capture everything and select only certain angles they wish to reveal. The app support for Overcapture is estimated to be ready for IOS and Android devices in early 2018. Pre-orders are available for the Fusion, but shipping won’t start until November. The Hero6 may have the same design as the Hero5, but it’s upgraded to have better stabilization and improved image quality. This also means that Hero5 accessories and mounts are still compatible with the next gen action camera. The Fusion’s Overcapture feature allows users to capture every angle with ease. With a durable build and high resolution capabilities, the new GoPro cameras are raising the bar for action cameras. New DJI Goggles RE Are Made For Drone Racers!